First Service Insurance has been serving the personal and business insurance needs of Texas individuals and businesses for many years. 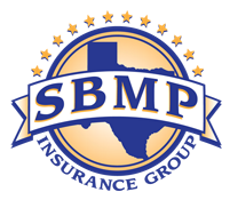 We are members of the Independent Insurance Agents of America & Texas, Trusted Choice, & SBMP, Inc. among other trade associations with whom we work closely to provide timely and accurate risk management services. We make sure that you are covered today and in the future for your Auto, Home, Life, & Business Insurance, so that you can focus on what is important to you & your family. Our objective is to assist you in identifying your needs and concerns so that we can put together a plan that's easy to understand. The companies we represent are some of the finest in the industry. We make sure the companies we represent have excellent customer service as well as a reputation for fast and fair claims assistance. We will find the best company for your specific needs and give you the highest level of protection. 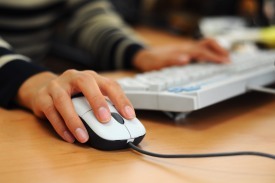 We hope our site will give you the information you need so that we can serve your insurance needs the best we can. Please contact us with any questions or concerns that you might have at 325-653-8071 or Email Us.